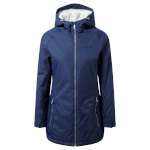 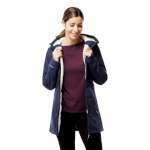 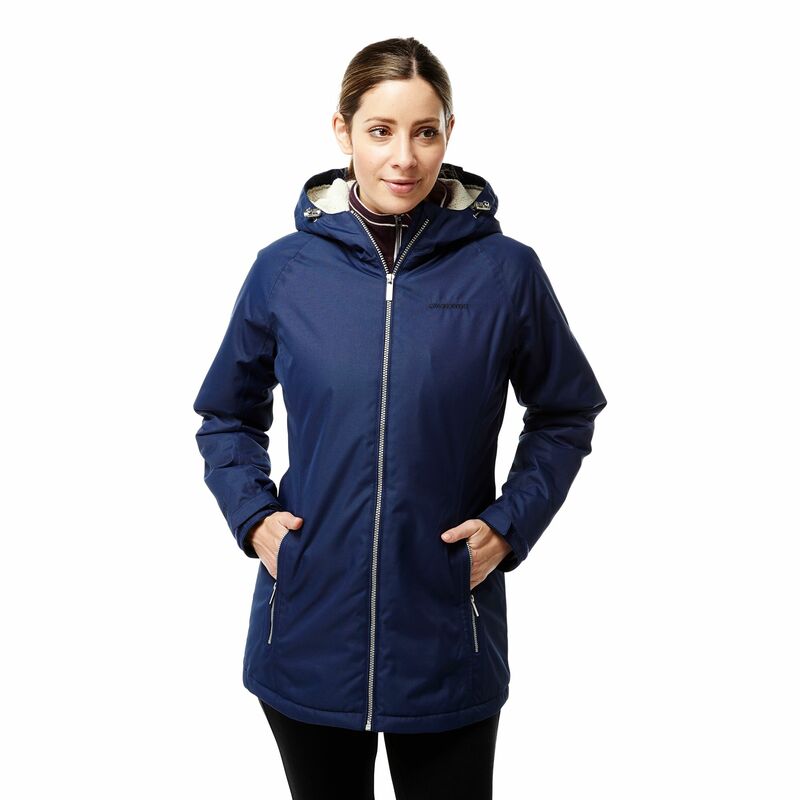 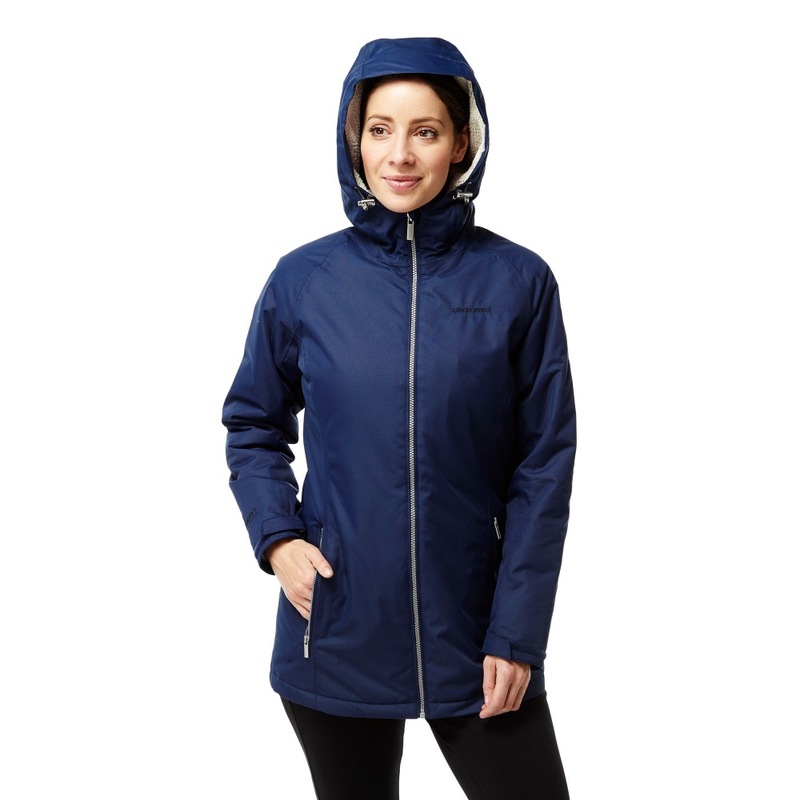 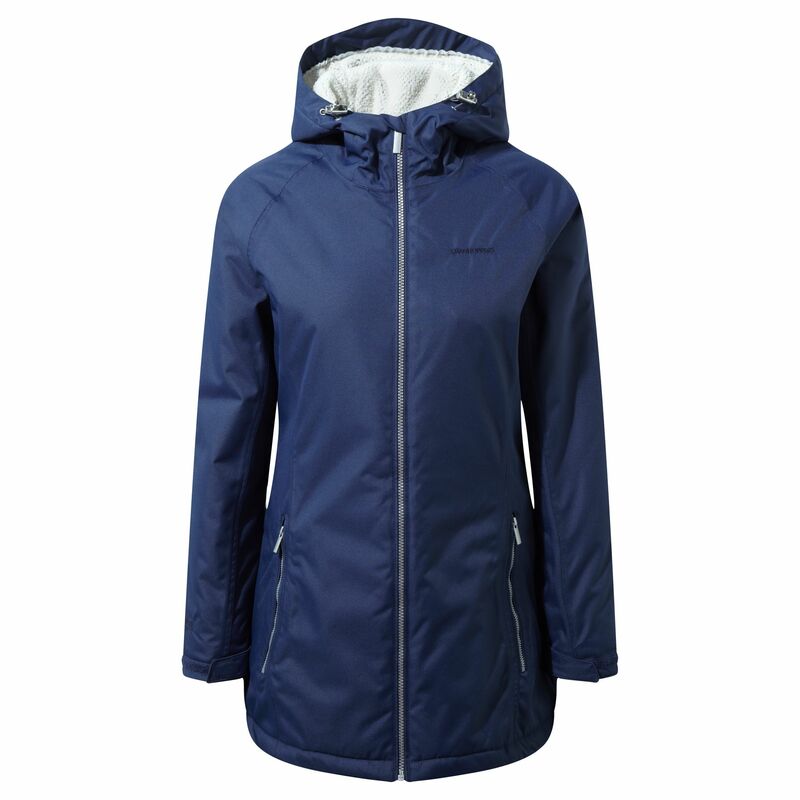 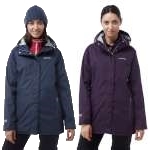 The Craghoppers Women's Madigan Classic Thermic II Jacket is a classic, stylish and easy to wear waterproof and breathable insulated coat that is ideal for keeping you dry, warm and comfortable this winter. 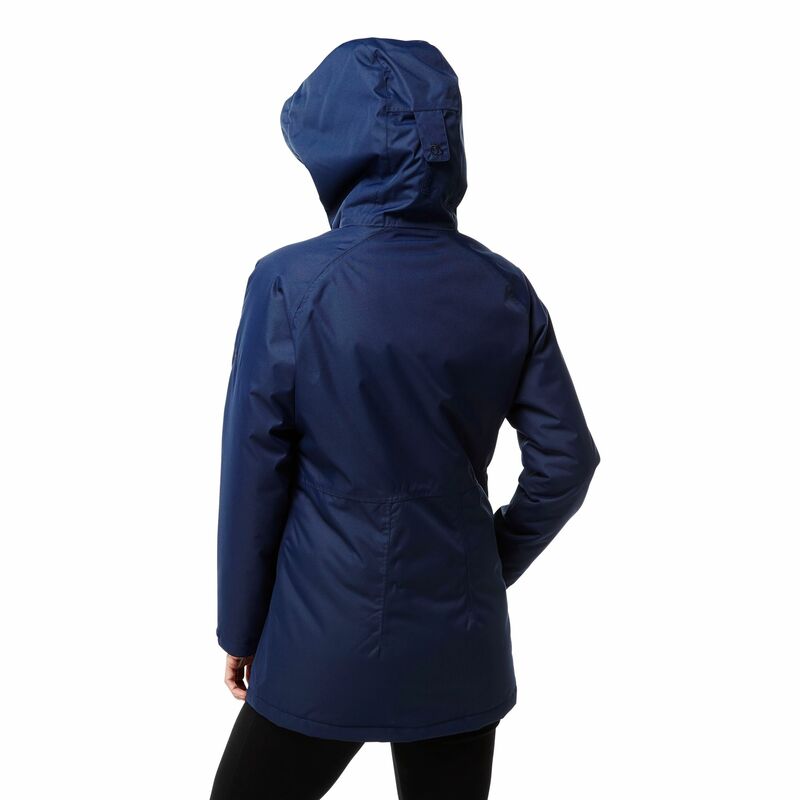 This jacket has Craghoppers' own AquaDry outer which offers a staggering 15,000mm waterproof rating, has taped seams and a durable water repellent finish teamed up with a grown on adjustable hood, waterproof front zip and inner stormflap and adjustable cuffs and hem all to ensure that you are well protected from any horrible wintery downpours! 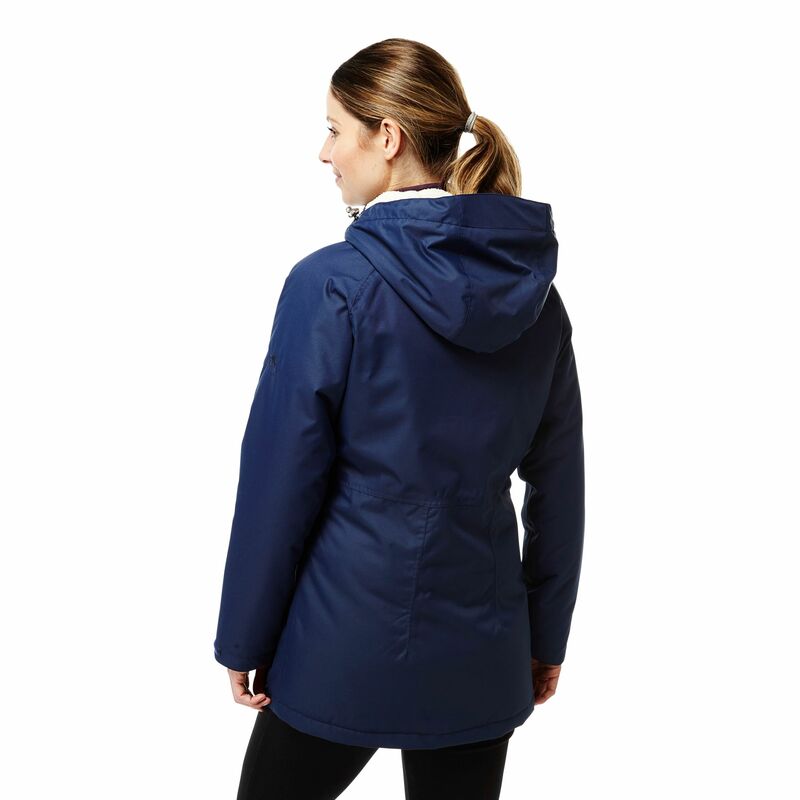 An incredibly breathable and highly insulating jacket thanks to the effective, quick-drying ThermoAir+ insulation that has been engineered for warmth, this jacket also has a lovely and insulating microfleece lining on the body and hood for extra extreme luxury, warmth and comfort. 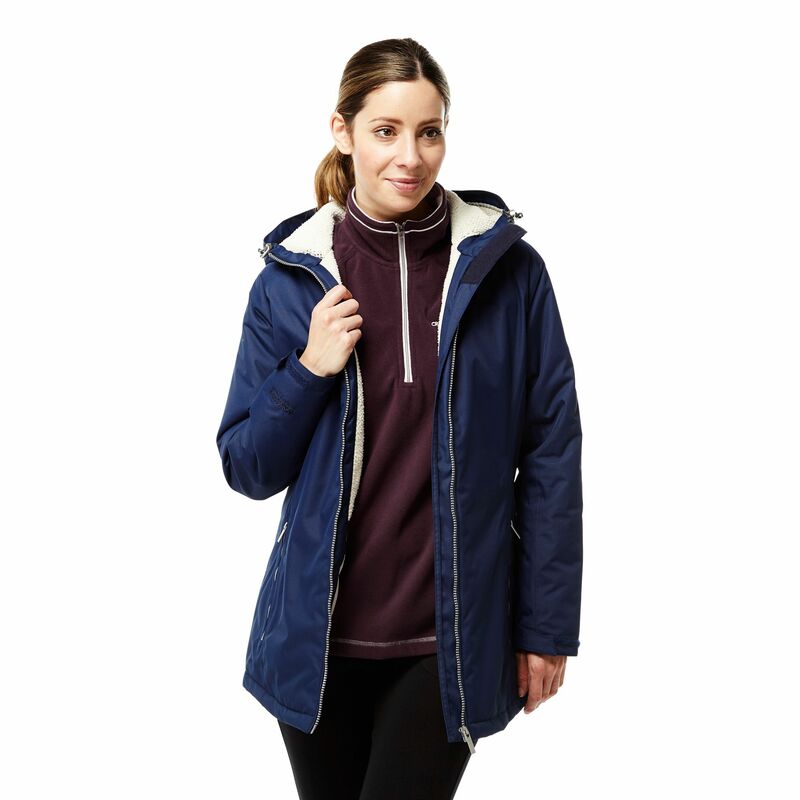 This Madigan Classic Thermic Jacket is a new addition to Craghoppers' incredibly popular Madigan Jacket range, and it is a classic and easy to wear jacket that offers an excellent level of protection from the elements and is insulating to see you through the colder months in style!